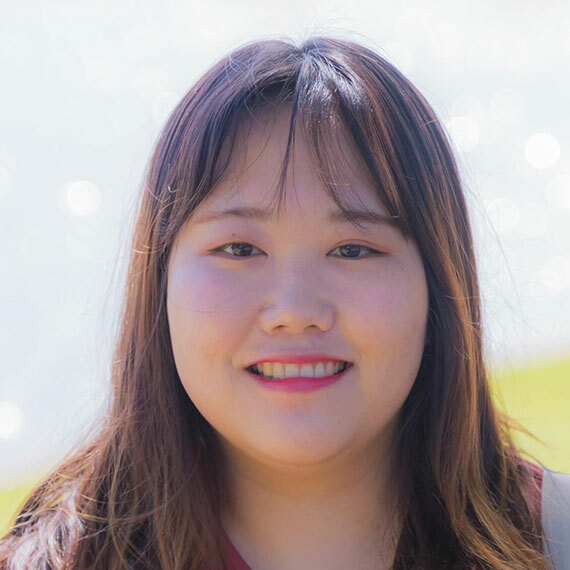 Hyunjin Lee is a Ph.D. student at the Ubiquitous Virtual Reality Laboratory (UVR Lab), Korea Advanced Institute of Science and Technology (KAIST). She received her M.S. from KAIST in 2018, supervised by Prof. Woontack Woo. 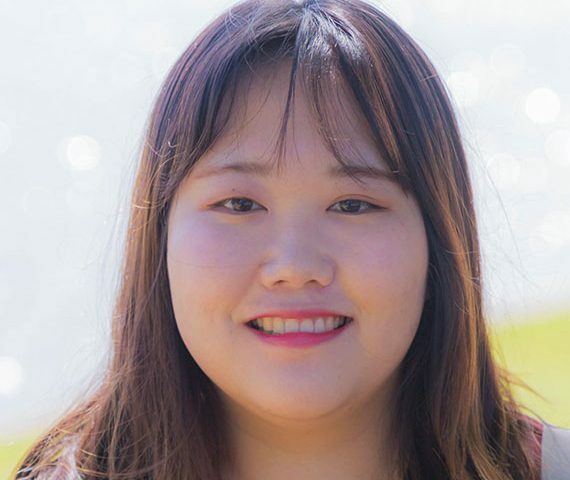 From Dec 2018 to Feb 2019, she joined Empathic Computing Lab as a visiting researcher. Her research interests include Human-Computer Interaction, Mixed Reality, UX/UI and Information Visualization.